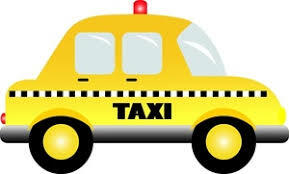 Making your way to the airport or catching a flight is a breeze with Mandeville Cab Company. Instead of worrying about parking and traffic, you can concentrate on your trip, business, or time away. You'll find our cars extremely comfortable, our rates inexpensive, and our drivers very reliable.